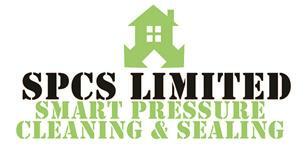 We are a professional cleaning and landscaping company based in Glasgow. Our van trailer have mounted COLD, HOT & STEAM HIGH PRESSURE WASHER powered by diesel and don't require your mains electric. Generators to supply power for lighting, wet & dry vacuums etc.